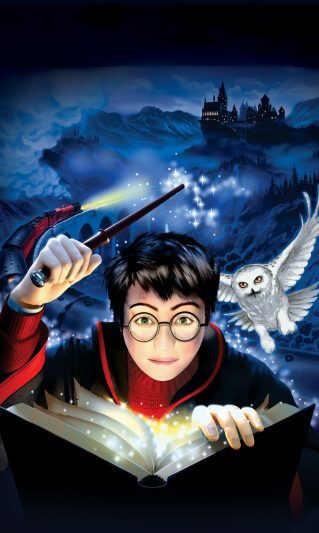 Be Harry Potter as you embark upon a mysterious journey filled with fun mystery! Discover the many secrets of Hogwarts as you learn to ride your broomstick, play Quidditch and participate in exciting spell challenges. Ensure you attend your lessons to become skilled at magic spells as you study to become a wizard. Along with friends Ron and Hermione, prepare yourself to face You-Know-Who!